No. 5077 - BNSF Railway - Hemingford, Neb. 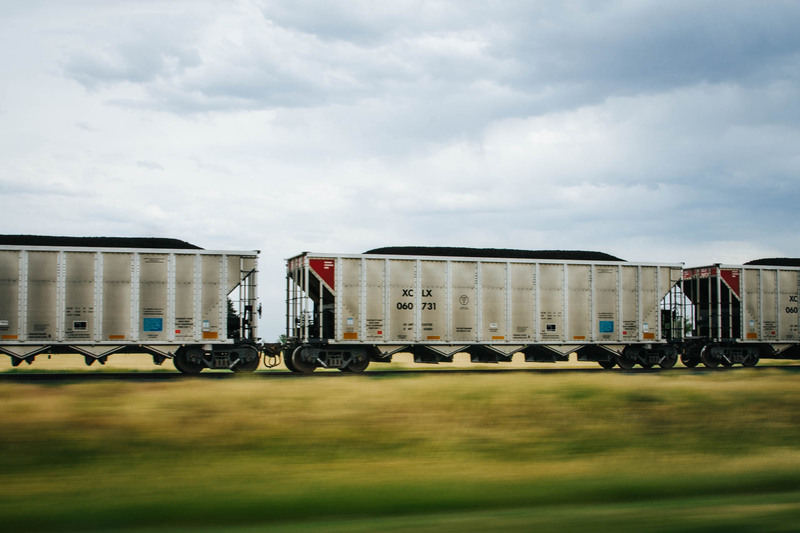 Loaded coal at track speed rolling across Nebraska.